Who are you planning on cosplaying? Hey, what's up? This will be my first time at OhayoCon! I'm thinking of cosplaying Romano from Hetalia! 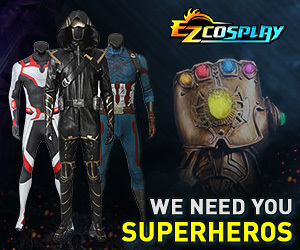 Who are you guys cosplaying as? Just made an announcement thread on our panel we're hosting there.